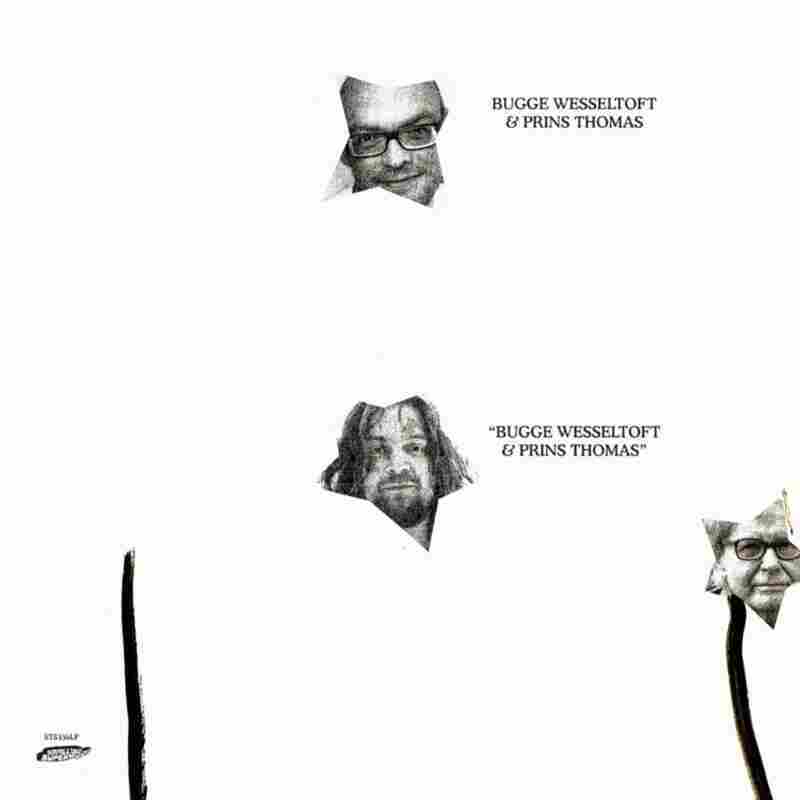 Bugge Wesseltoft & Prins Thomas Concoct Norwegian Alchemy Wesseltoft and Thomas bring their extensive backgrounds in jazz and electronic music together to build a bridge between two adjacent generations of Norwegian alchemists. 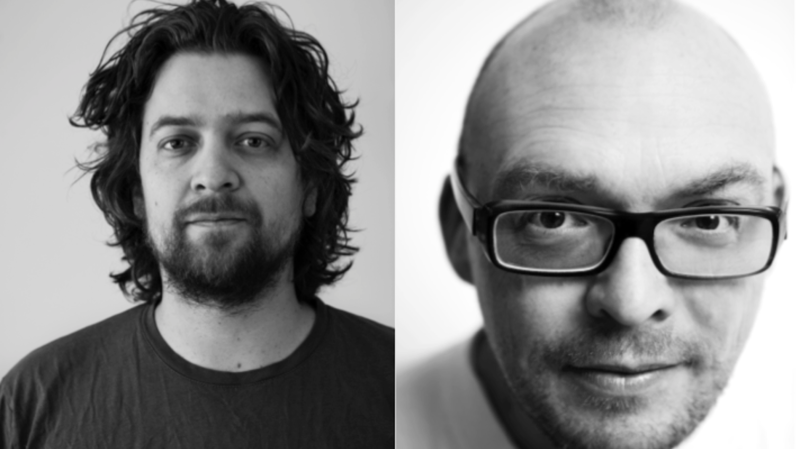 Prins Thomas and Bugge Wesseltoft's eponymous album comes out July 20. Bugge Wesseltoft made his first ripples on the water in the early 1990s, as a pianist of careful touch and decisive instinct, working behind fellow Norwegians like saxophonist Jan Garbarek. The frame for his output at the time was ECM Records, which represented a sort of aesthetic worldview, especially with respect to a quality often evocatively pegged as "the Nordic sound." Prins Thomas built his encampment on those shores. Emerging a decade behind Wesseltoft, he made his name as an electronic artist drawn to sleek and spacious form, often working with his fellow producer Hans-Peter Lindstrøm. As a duo, Lindstrøm & Prins Thomas made some of the most stylish dance music of the 2000s; it wasn't hailed as any subset of jazz, but rather as "space disco." But Thomas was also drawn to a less urgent tradition of ambient music, as he explored on solo outings like the 2016 album Principe Del Norte. All of which sets the stage for Bugge Wesseltoft & Prins Thomas, an unforced collaboration that also serves as a bridge between two adjacent generations of Norwegian alchemists. Close observers could probably have seen this coming — a few years back, Wesseltoft remixed a Thomas track, "Bobletekno" — but the album's elegant balance of mood and texture is a welcome surprise. This doesn't feel like a merging of sensibilities so much as a total synthesis. "Furuberget," the album's overture and longest track, establishes a mode: layered, looping rhythm; chiming chords; a leisurely arc of thematic development. Intriguingly, the ambient rhythmic bed falls away at around the 11-minute mark, leaving Wesseltoft to set up a rustling and exploratory interlude. It leads down another corridor, with a house-inspired groove that could easily go on for a while. Bugge Wesseltoft & Prins Thomas was largely recorded at the Rainbow Studio in Oslo, where many an ECM album has been made. (Wesseltoft worked there as early as 1990 for the Garbarek album I Took Up the Runes.) As it happens, the callback to ECM is intentional and meaningful: Wesseltoft and Thomas even enlist the eminent drummer Jon Christensen, an ECM stalwart, on portions of the album. The obvious track there is "Sin Tempo," a ruminative improvisation featuring Christensen's freeform flutter on brushes. It's a perfectly unexpected move on an album with so much pedigree on the dance floor — but it glows with earnest intention, and in that sense, it fits right in.